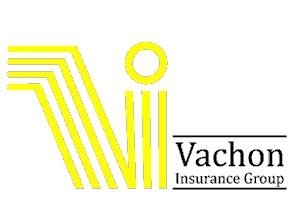 Vachon Enright & Peter Insurance Ltd requires a CSR to be responsible for serving customers in person, online and via the telephone to assess and fulfill their insurance needs to the highest standards of satisfaction. The CSR will be accountable for determining customer needs, customer sales, & inquiries. The CSR will follow all VEP procedures and policies when providing customer service. The CSR will participate in all assigned training, setting and meeting personal goals to ensure that the sales of insurance products are maximized by fulfilling the customer’s determined needs. A CSR understands his/her role as a brand ambassador and provides positive brand experiences to all customers. Vachon Enright & Peter Insurance Ltd offers competitive salary packages+ (base salary plus commission), an incredible work environment, and career advancement opportunities.